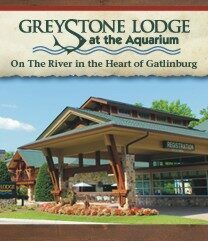 Our 2019 event will be hosted at the Greystone Lodge in Gatlinburg, TN on April 27th! Come join us for a day full of hilarious comedy films and entertainment! LAUGH OR DIE WELCOMES KYLE AND CREW! Laugh or Die Comedy Fest is excited to welcome Kyle and Crew as part of our 2019 event! 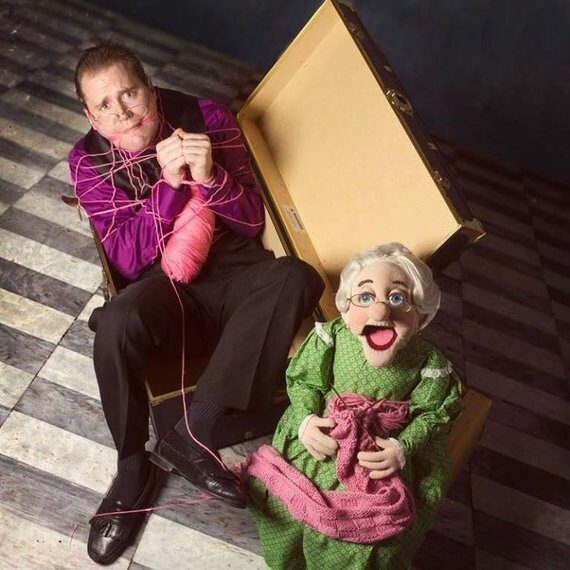 Comedy ventriloquist Kyle Scribner and his friends are sure to bring some unique fun and memories you will talk about for years to come! Kyle and Crew will take the stage at 1pm, don't miss it! 2019 SEASON CLOSED FOR SUBMISSIONS! Our 2019 festival season is now closed for film submissions! We will be opening submissions for our 2020 season very soon!